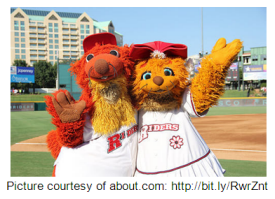 In observance of the “back to school” season, we’re going to educate you on the 10 terms you should know before visiting Frisco. 2. So-De-Vis: Contemporary art gallery and studio on Frisco’s Historic Main Street in Frisco Square. 3. 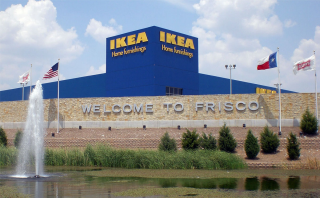 IKEA: Frisco is home to the only North Texas location of IKEA, a Swedish home furnishings company known for its stylish pieces and wallet-friendly prices. 5. Tru Fire: A favorite Frisco spot for drinks and dinner, TruFire serves up wood-fired pizzas, specialty salads, an extensive wine list and handcrafted cocktails. 6. 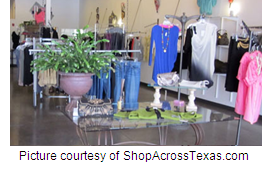 Sussie’s: Frisco boutique known for stocking designer duds from names like Vince, Milly, Rich & Skinny, J Brand and more. [if !supportLists]7. Double Dip: Frisco’s favorite frozen treat, best enjoyed on warm evenings as your stroll Historic Main Street. 9. Cowcatcher: Metal piece on the front of trains that sweeps obstacles off the track. See some cowcatchers up close and personal at Frisco’s Museum of the American Railroad, opening in later this year. Can you think of any other terms that visitors should know before visiting our lovely city? 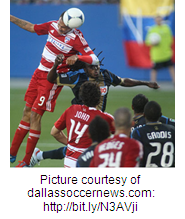 Leave them in the comments or tweet them to us at @visitfrisco!